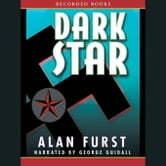 Author Alan Furst has written several historical fiction novels. 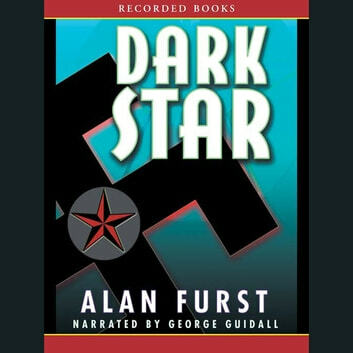 In Dark Star, Andre Szara, a Polish journalist who becomes a spy for the Soviet Union in the late 1930s, is ordered to complete many tasks of espionage in Paris. Through Szara's character, the beginnings of World War II are revealed. George Guidall's gripping narration complements this suspenseful tale.